We, Royal Thai, started to be a part of Chinatown since May 02, 2009. We are one of the best choice for Thai food enthusiast, so we hope our customers will enjoy our foods. fresh from the best ingredients, for a rich and flavorful serving. Our goal is being the best cuisine in town with most authentic traditional Thai, as well as modern riffs using local fresh ingredients and Thai sensibilities. We also offer a seasonal selection that we create monthly. Besides delighting the discerning palate, our kitchen takes pride in sophisticated presentation. 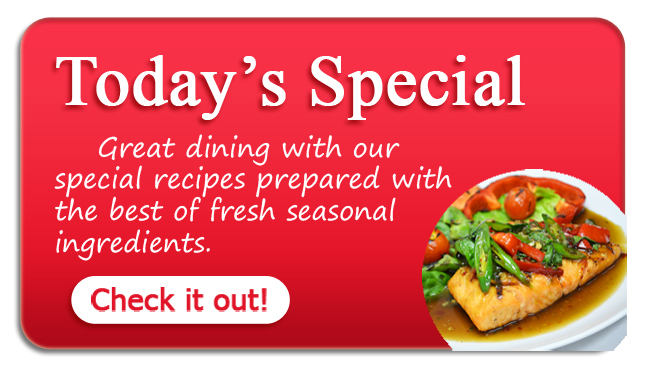 Enjoy a variety of our selected specialties. Get promotions exclusively for Royal Thai Face Book Fans and Twitter Followers. Whether you are planning an intimate business luncheon or a lively family reunion, we can help you! We offer catering services for groups both large and small, so let us prepare our Thai food menu favorites or create a special menu just for you and your event. © 2013 Royal Thai cuisine and bar. All Rights Reserved.